Learn How to Crochet on Flip Flops with this great photo tutorial. 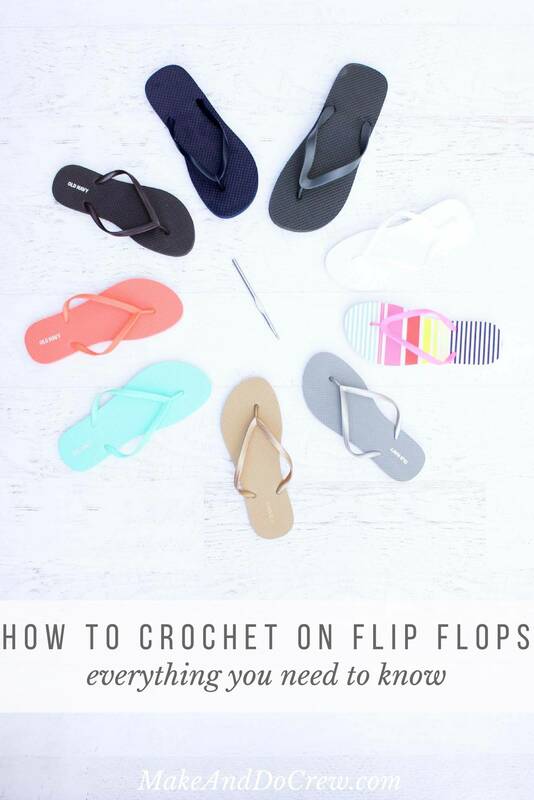 Ever wanted to crochet onto flip flops but weren’t sure how to and will it work? This tutorial will help you answer any questions you have.